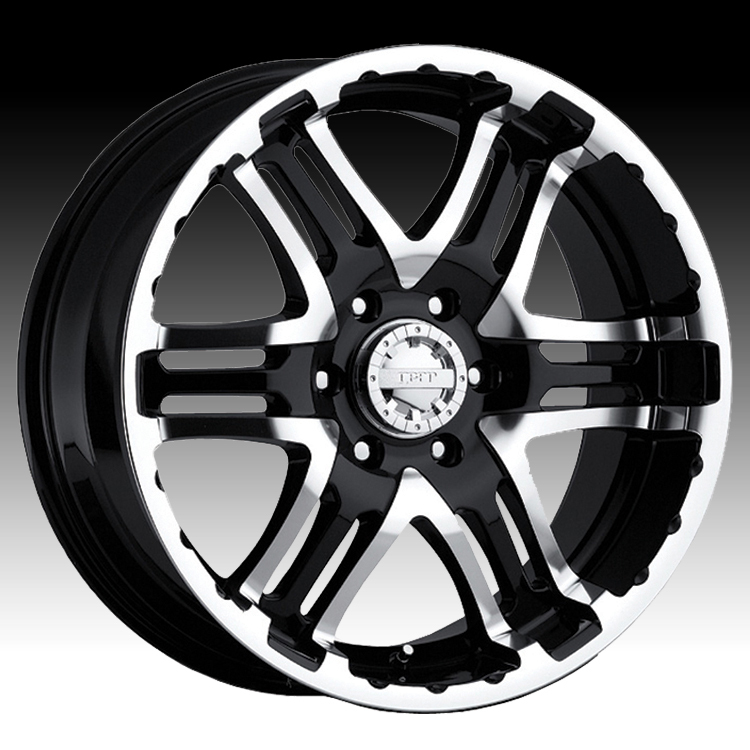 Awesome looking wheels, fast shipping and great price. I think they look great on my 2011 Ram Outdoorsman. Gear alloy 713 double pump wheels are awesome!...look better ..